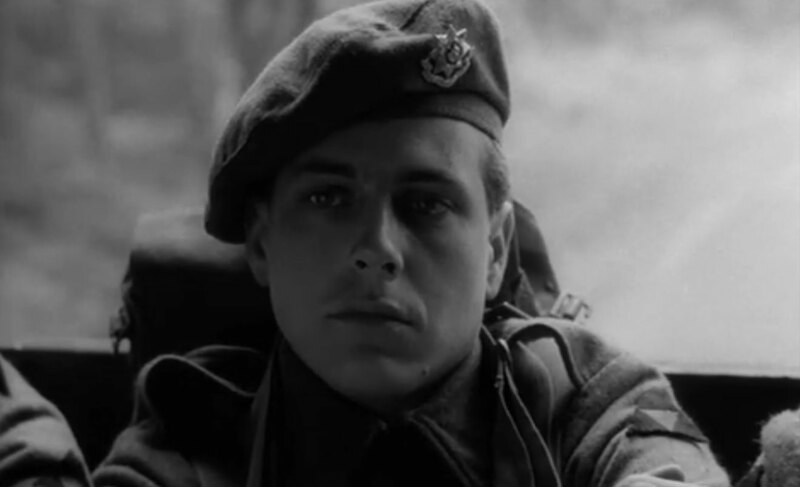 Stuart Cooper’s “Overlord” may be the rare film to escape that contradiction, more striking because it’s a film about World War II, universally accepted as our “just war.” Cooper blends experimental narrative filmmaking with a heavy dose of archival footage to achieve a versimilitude of the wartime experience that’s hard to equal. Although it won the Silver Bear at the Berlin Film Festival in 1975, the film never found a U.S. distributor, perhaps because neither pro-war nor anti-war audiences could quite embrace it. Its savior was Jerry Harvey, the film lover who ran Los Angeles’ notorious Channel Z movie channel, aired it and championed it. It got picked up for distribution by Janus Films, and is now out on a Blu-ray from the Criterion Collection. To see how different “Overlord” is, consider that the film ends right at the moment when “Saving Private Ryan” starts, when the troop transport ships are about to disgorge soldiers into the hellfire that is Normandy. Instead, Cooper shows us the moments leading up to that one, as young Tom (Brian Stirner) enlists for service. From the beginning, we see Tom’s premonition that he will die on the beach. But he goes anyway, and the film is meticulous in showing the steps that lead Tom to that beach, the rigor of basic training, the boredom of waiting to get called into action, the fear that he is marching to his own death. It’s an odd and very personal perspective on war, the soldier almost disconnected from the war he’s fighting. Tom is certainly disconnected from combat, spending nearly the entire film sitting around the barracks or in movie houses, a part waiting to be used. 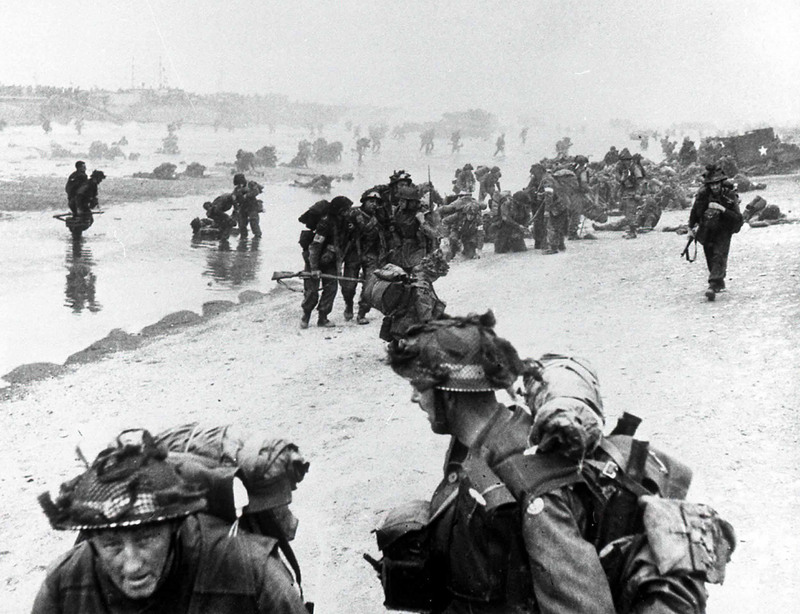 He only enters combat in those last few minutes on D-Day, in Operation Overlord. Whether his eerie premonition comes true I’ll leave for you to see, but the film leaves you with a quiet, respectful grief at the plight of this one small soldier, lost in the machine.